Let me be completely honest with you, dear friends: I have a vicious back and forth love/hate relationship with ABC’s One Upon A Time. For every episode I consume, I’m like, “Why am I watching this?” Yet I keep binge-watching it for some reason, and it’s simply because it’s my guilty pleasure. Some people watch daytime soaps, others watch Real Housewives on E!, I binge-watch Once Upon A Time like Netflix is going to take it off the streaming site tomorrow. I have been a very loyal viewer since day one (mostly because I am a Ginnifer Goodwin STAN — did I use that correctly? 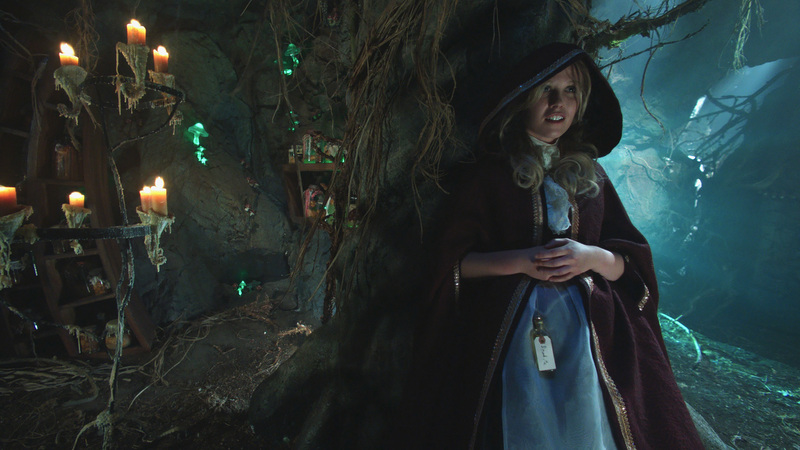 ), but now, in case you haven’t heard, she’s no longer living in Storybrooke. Neither is her IRL husband and on-screen husband, Josh Dallas (aka Prince Charming). Also gone is Jennifer Morrison, who played Emma Swan by day, Savior by night and also whenever the plot called for it. Jared S. Gilmore is also gone, but his character is not — his Young Henry has been replaced with Adult Henry, now played by Andrew West. You see, OUAT is going through a reboot in Season 7, and this isn’t something that happens every day. Shows just don’t reboot themselves after Season 6, because it confuses old millennial viewers, like myself. While normally, I would be very excited for the return of OUAT, instead, I find myself confused. I’m going to watch it, but exactly WHAT am I going to be watching?? 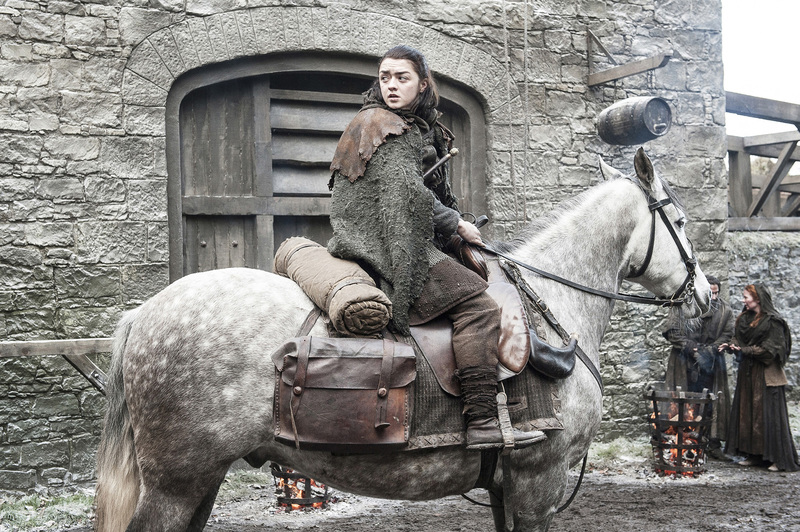 ABC has released a few images from the new season here and there, and today, they’ve dropped a handful more. I have literally no idea what’s going in. I know that this dude is Adult Henry (pause for a second, because I WILL be swooning a lot this season) and I know the lady is New Cinderella (played by Dania Ramirez). Also, her dress kinda gives it away. 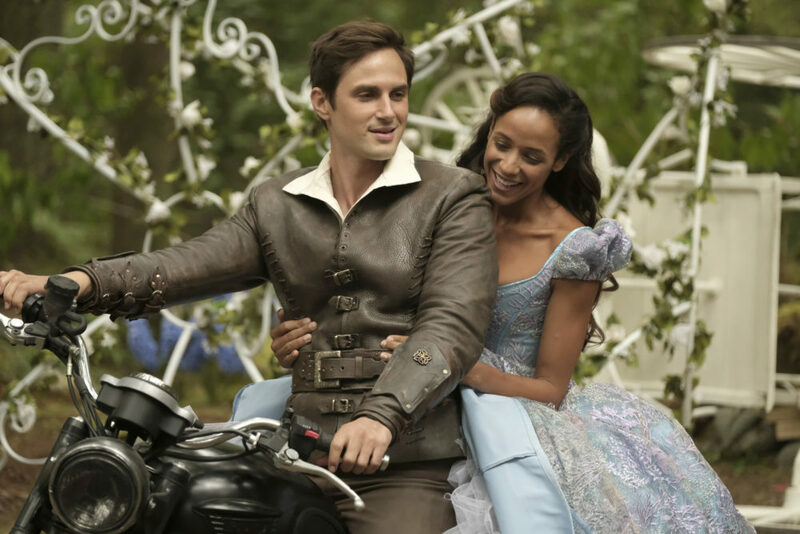 But all is well, because then the two of them ride away — in the Enchanted Forest 2.0 — on Henry’s motorcycle. 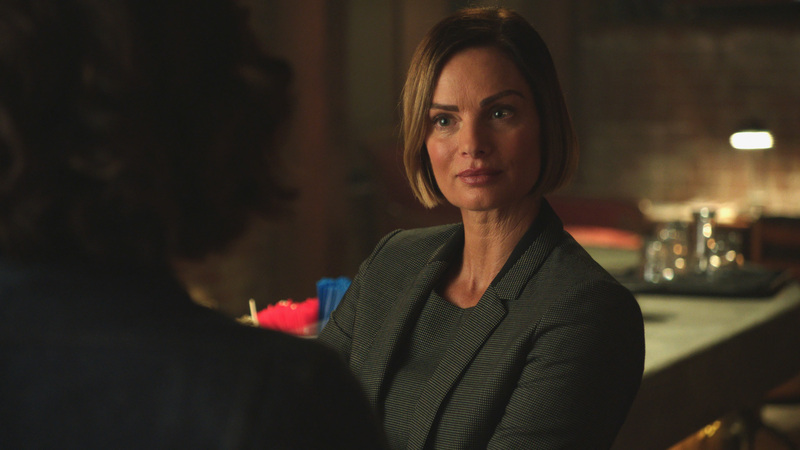 There are also some new characters, like Regina 2.0 who has basically the same scowl and haircut as The Evil Queen in Season 1. Did you think I wouldn’t notice, Once?? Sigh, this is actually Lady Tremaine. And this is Evil Stepsister, Drizella. No word yet on Anastasia. 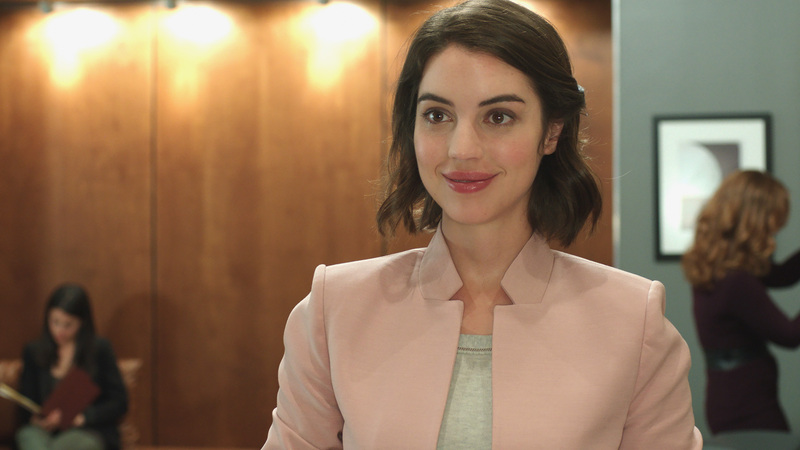 Also that pink blazer is , so looks like I’ll be tuning in to OUAT for the fashion this season. I should know if this is supposed to be Alice in Wonderland or not, but I do not. Also, OUAT already did that, with Once Upon A Time in Wonderland, and it was canceled after one season, so they are just rebooting things left and right!! Here’s another one of this Alice. 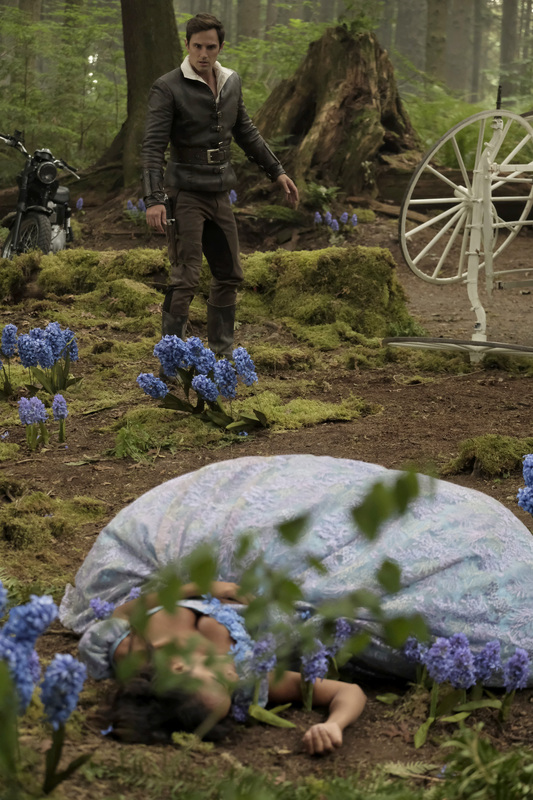 Just kidding, that’s Arya Stark from Game of Thrones, but you also have no idea what’s going on when it comes to OUAT’s storyline, so for a hot sec you totally thought this was the Enchanted Forest, HUH? 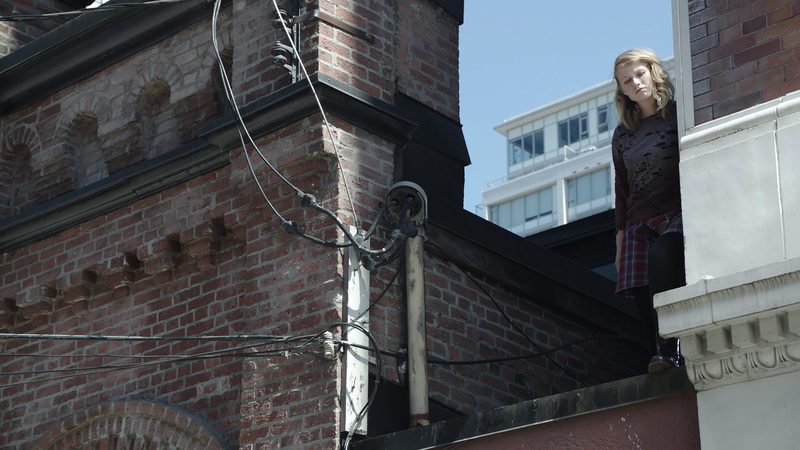 This is actually Alice…on a roof? 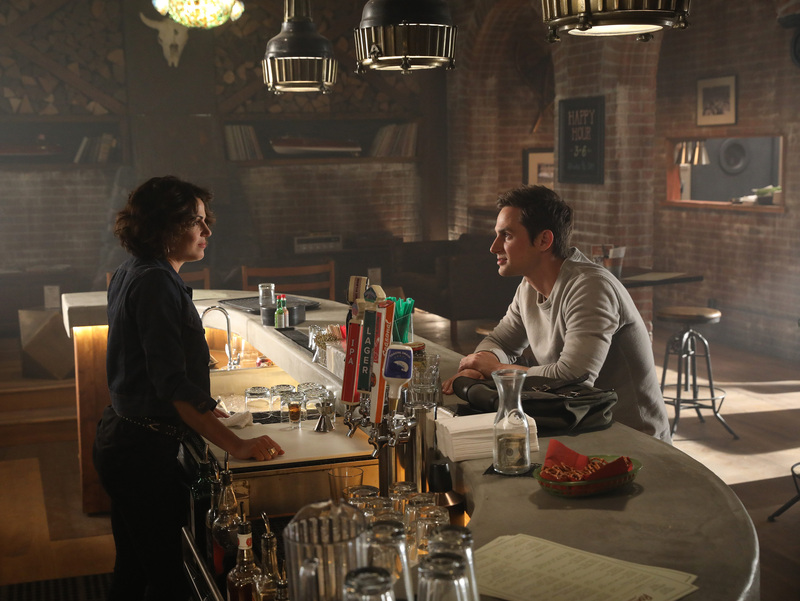 Meanwhile, here’s Henry talking to Regina Roni in a bar. 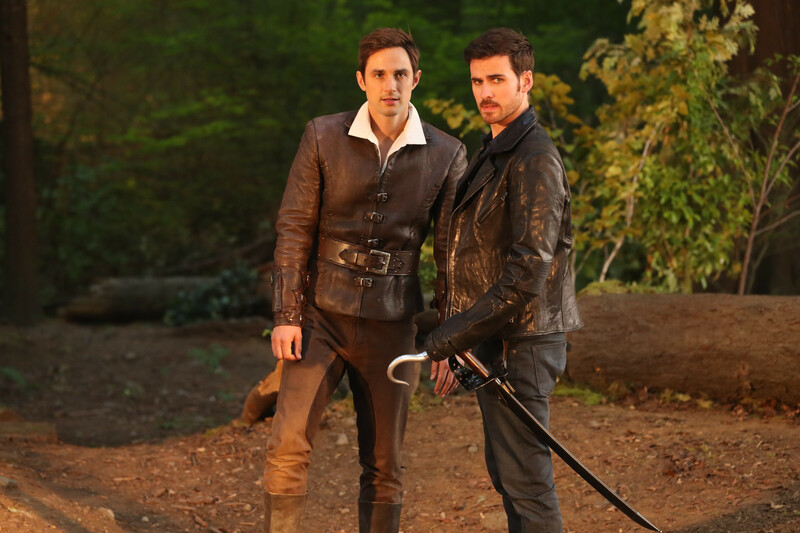 I feel weird being like, “Wow, both of these dudes are super attractive,” because they are step-dad and step-son, and even though there should be like…500+ years of age in between them (Hook is really old, you guys), they could pass for brothers. I give up! But also I’ll see you all on October 6th, when OUAT kicks off Season 7.